Posted by Dean Mullen	| August 17, 2018	. 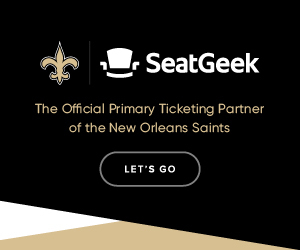 Amazingly, the Saints are finally going to kickoff the pigskin around in the Big Easy. This lull seems like a lifetime. But now today is here! Fans have been waiting for months for this moment TODAY. There’s nothing like being in New Orleans for that first preseason game with the long hot summers that seem to go on and on and on. 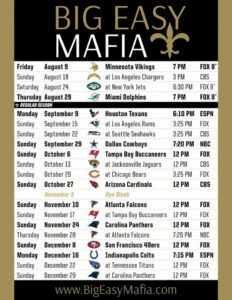 Having the Saints play a game is like Christmas morning. Maybe it’s not regular season football but we’ll take it! 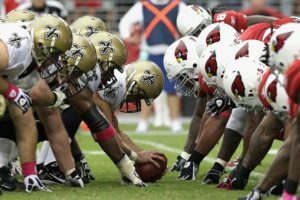 The Saints kickoff their 2018 season at home against the Arizona Cardinals. The Cardinals were 8-8 in 2017 surprisingly. The Cardinals bring in two new quarterbacks Sam Bradford from the Minnesota Vikings and their first round pick Josh Rosen from UCLA. Also, quarterback Mike Glennon is new to the Cardinals too. The Cardinals are hard to gauge this year. 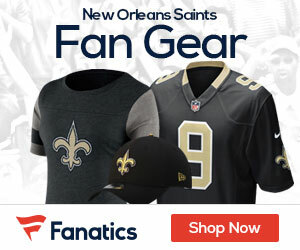 They come in this year fighting against some of the newer elite NFC teams, like the Rams and possibly the San Francisco 49ers in the NFC WEST. Their running back David Johnson was sidelined in 2017 with a dislocated wrist after making the Pro Bowl in 2016. Moreover, Look for running back Chase Edmonds from Fordham to also get a ton of carries too. Of course, wide receiver Larry Fitzgerald is still around. That one name always make the Cardinals relevant. On the other hand, the Saints are looking to have a better outing on offense and defense in the first half. The backup quarterback is still up for grabs and the running back position. Taysom Hill has obviously electrified Who Dat Nation in the last week . But don’t count out Tom Savage. Savage still has the upper hand in my opinion to backup Drew Brees. And there are still plenty of competition at the running back position. There are five other players to keep an eye on to for this game and the rest of the preseason that are still making their case to make the 53-man roster: Natrell Jamerson, Jonathan Williams, Rick Leonard, Arthur Maulet, and Cameron Tom. These five guys should have a fairly good opportunity to make some plays tonight and the games coming up. It’s now hours before kickoff. 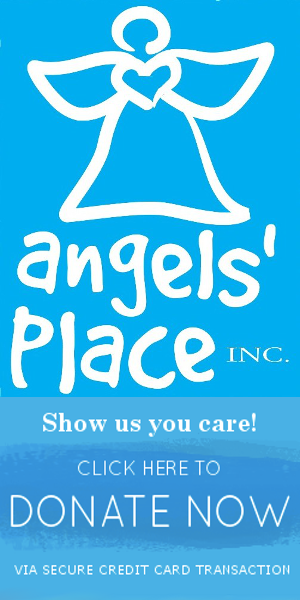 Enjoy Who Dats for the biggest show in town! 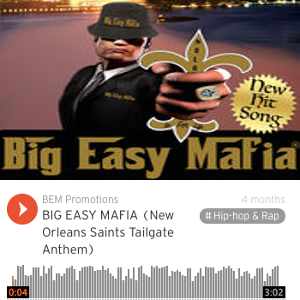 Big Easy Mafia® is not affiliated with the New Orleans Saints Organization Or The National Football League.